Target Liberty: Would Murray Rothbard Support Private Property Society Theory? 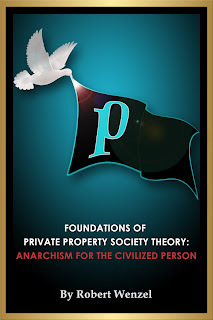 Would Murray Rothbard Support Private Property Society Theory? 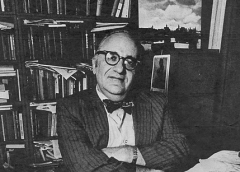 What would Murray Rothbard think of PPS theory? 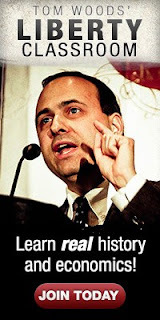 Part 3 of a three-part interview with Andrew Moran of Liberty Nation is posted. Among the questions he asked me is whether Murray Rothbard would be supportive of private property society theory.